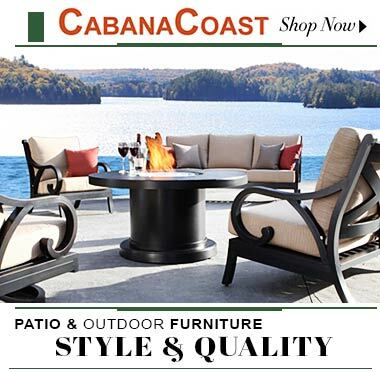 Experience a complete line of luxury patio furniture at reasonable rates from one of the leading furniture stores of Markham. Finest collection of patios crafted in world-class quality includes chaise lounges, sectionals, sofas, daybeds, fire pits, umbrellas and lot more both for commercial and residential use. These companies with dedicated team of distributors actively supply products throughout Canada.